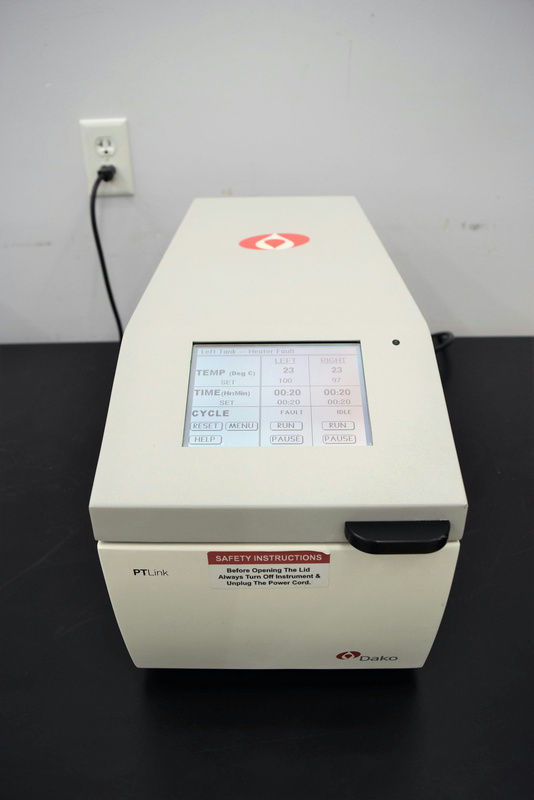 Dako PT10030 PT Link Tissue Processor Pre-Treatment Module f/ Tissue Specimens . New Life Scientific, Inc.
Our on-site technicians visually inspected and tested. They concluded that the left heating pad is faulty and the plastic inside is cracked. The right heating pad works and the screen works as well.